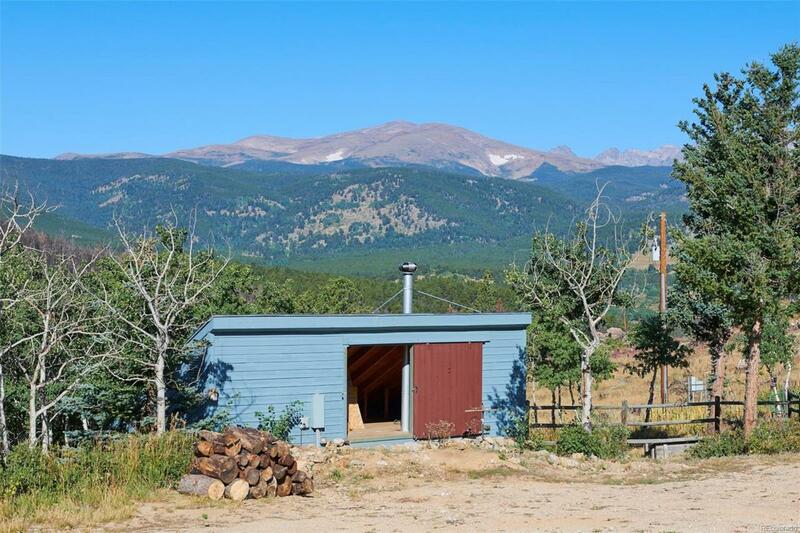 Enjoy stunning views of the Continental Divide from this Private 28 acres. 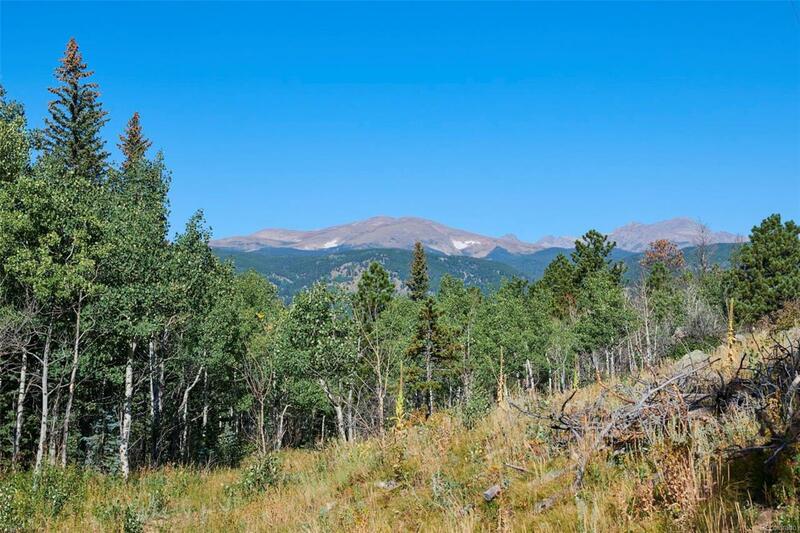 This is a prime location near Boulder Canyon, just 25 minutes to Pearl Street on mostly paved roads. 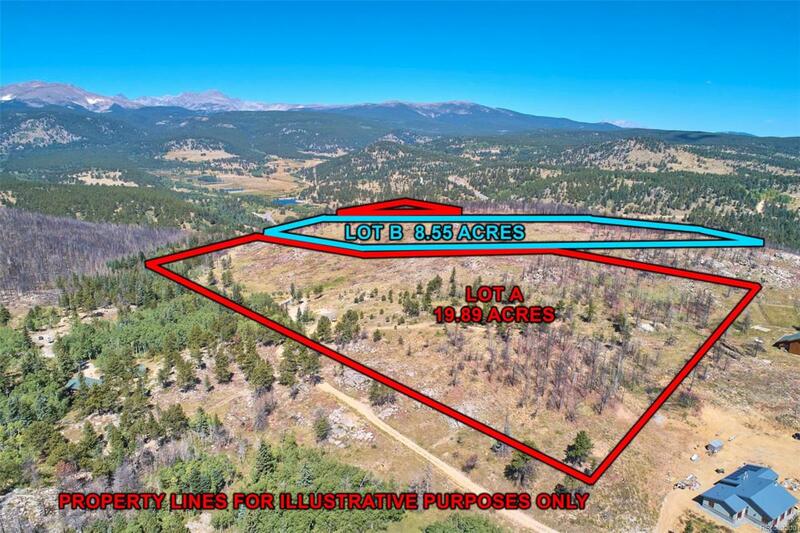 Ready for your dream home or 2 with separately deeded, buildable parcels. This site has an existing well, septic and electric in place. 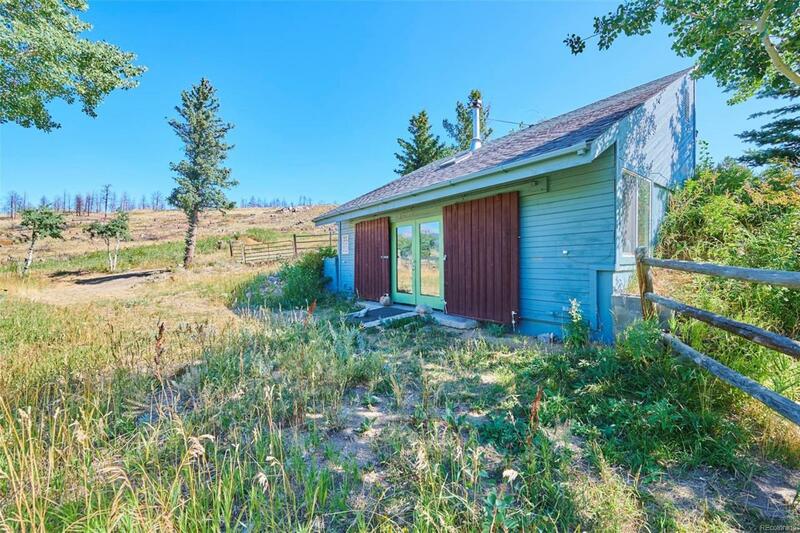 There is a small, two story barn with electricity that will accommodate a nice workshop. Once used for horses, the barn could easily be converted back into a 2 stall barn with a hay loft. High speed internet and ATT cell service are available. Extensive mitigation has just been completed. Truly a magical location minutes from great skiing, good restaurants and awesome trails. This is your opportunity to watch the Aspen and wildflowers flourish while the moose and elk make this land their home. Offered by Ford & Co. Realty.